The Airbus H145 was selected as the fleet replacement aircraft for STARS’ aging air-ambulance fleet, which will be the first H145s in HEMS configuration to enter Canada. STARS’ initial H145s are scheduled to be delivered in 2019 and will be based in Calgary, Alberta. To meet its fleet replacement goals, STARS explains it will need to purchase nine new aircraft over the next five years – five in Alberta, three in Saskatchewan and one in Manitoba – to operate its six bases. 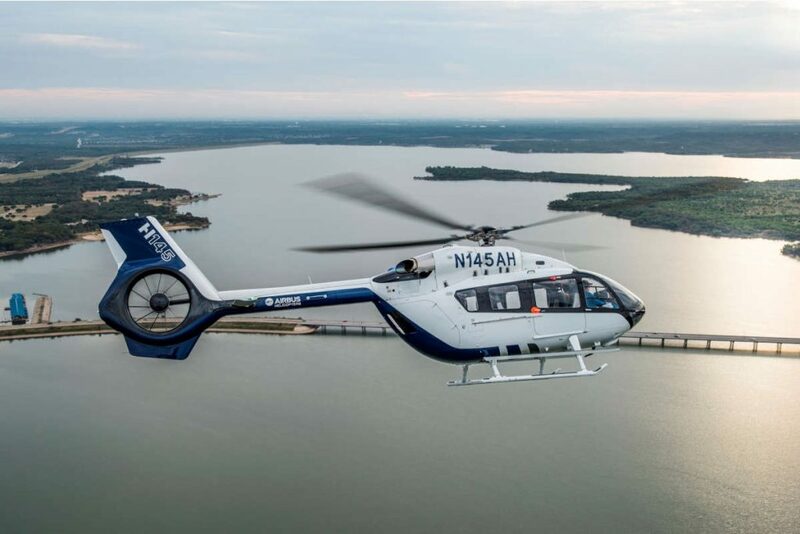 The operation places the cost of each Airbus H145 helicopter at approximately $13 million. Airbus explains the twin-engine H145 was chosen based in large part on the HEMS heritage and safety record with its BK117 and EC145 predecessors. The company continues to explain the H145 with HEMS interior will support STARS in providing a safe, rapid and highly specialized emergency medical transport for the critically ill and injured, many of which are located in rural areas. The Airbus H145 is Transport Canada Civil Aviation (TCCA) certified and is the latest member of the company’s 4-ton-class, twin-engine rotorcraft product range. To date, the global H145 fleet has achieved more than 100,000 flight hours since entry into service in 2015, with more than 200 units delivered.